A top funnel brand anthem designed to inspire curiosity and engagement under the umbrella of a housing development brand refresh. 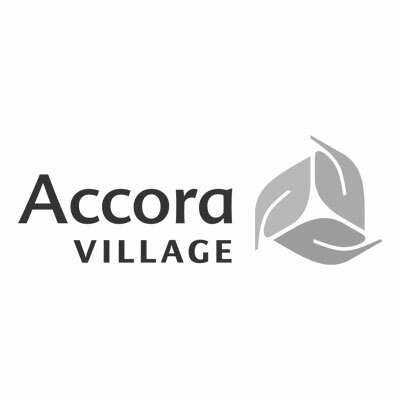 Accora Village is a thriving rental community located in Ottawa’s west end. The community is 150 acres of tree lined streets, ideal for families, millennials and downsizers interested in an active and healthy lifestyle.